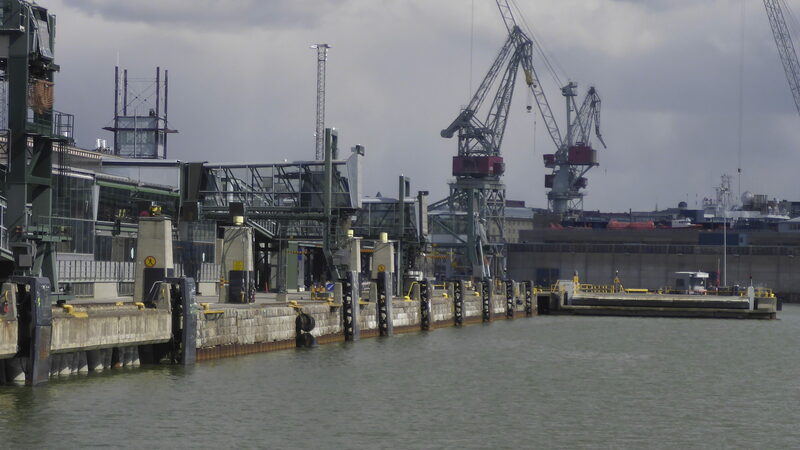 GT Corporation SE has completed repair works on sheet pile wall of quays LJ4-LJ5 of Helsinki Länsisatama port. 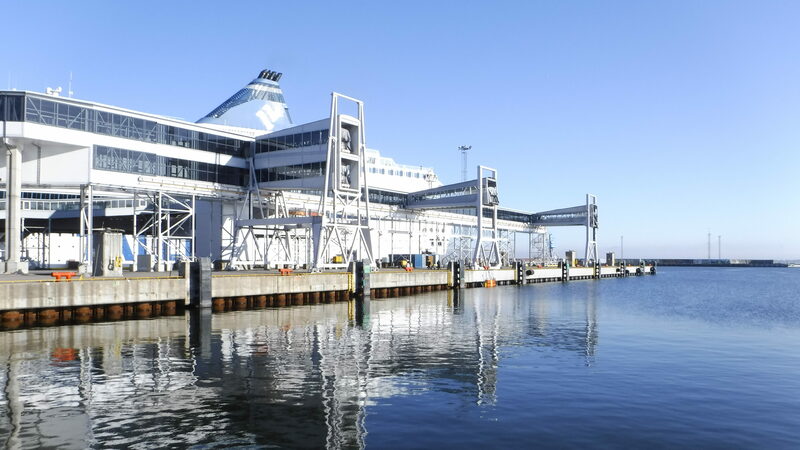 GT Est OÜ together with GT Corporation SE has completed corrosion protection works of sheet pile wall of quay 5 of Vanasadam port, Estonia. 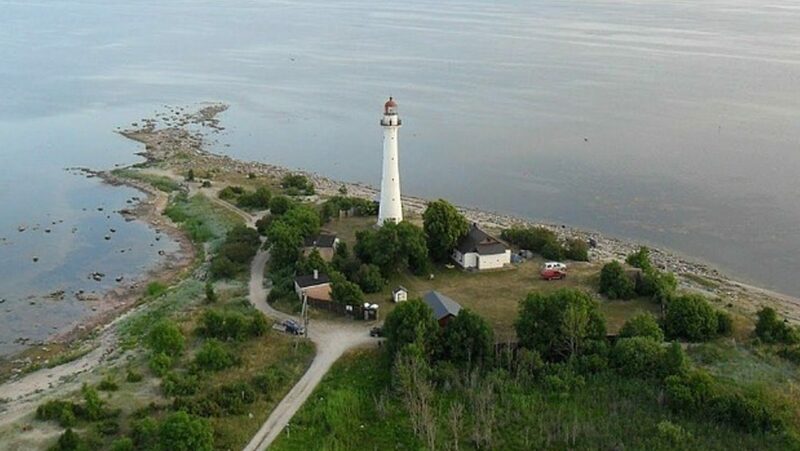 GT Corporation SE has completed engineering and technical survey of Kihnu lighthouse, Estonia and has finished development of reconstruction project for the lighthouse. 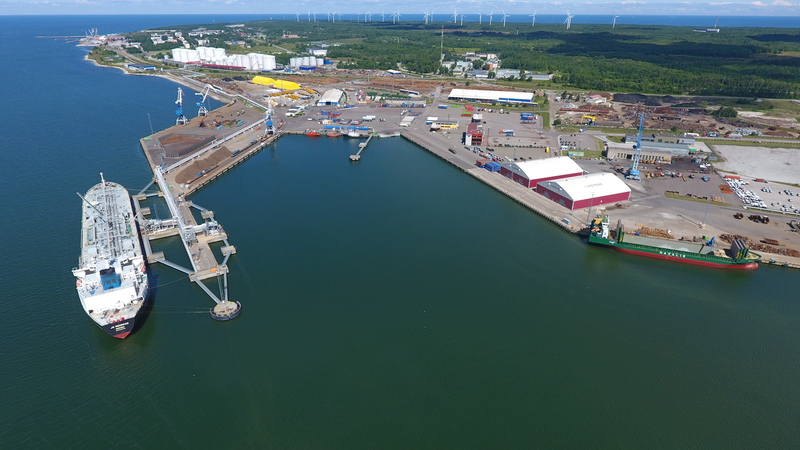 GT Corporation SE has completed engineering and technical works on reconstruction of Support pier at Muuga port, Estonia. Damaged structures have been repaired, coating constructive elements have been replaced and the end face has been reconstructed. 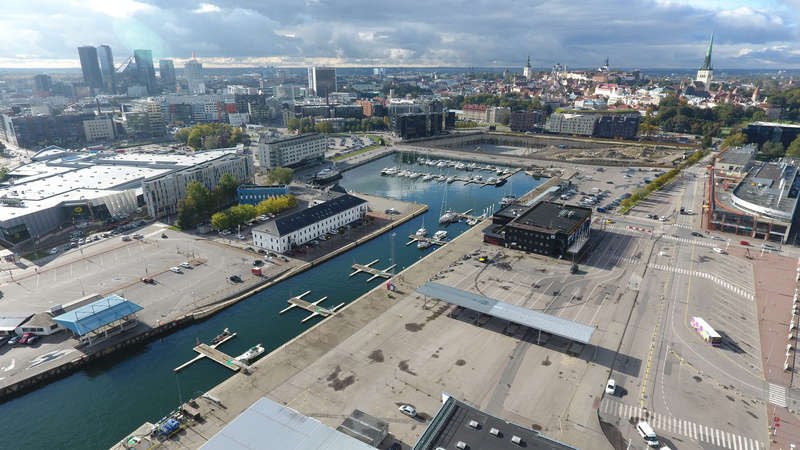 GT Corporation SE has completed technical and engineering survey of piers 19, 20, 21 of Admiralty Basin of port Vanasadam of Tallinn, Estonia. Over 400 metres of pier walls have been surveyed. 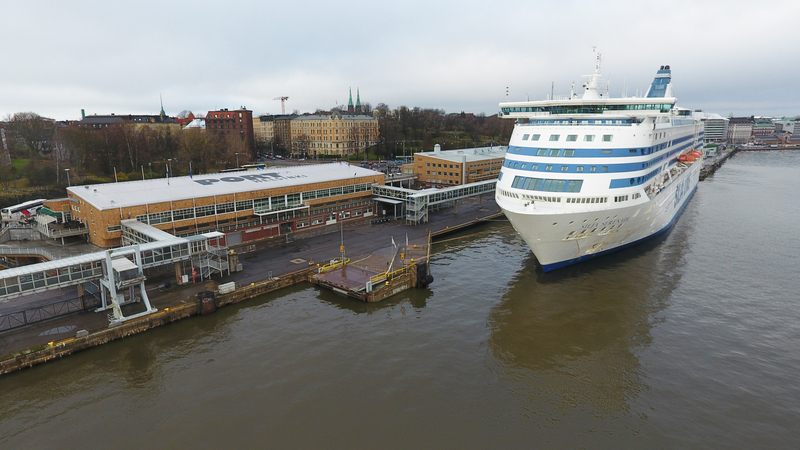 GT Corporation SE has completed technical survey of structural elements of pier EO1 of port of Helsinki, Finland. Survey of pier 1 and repair of piers 2, 4 of port Paldiski South, Estonia. 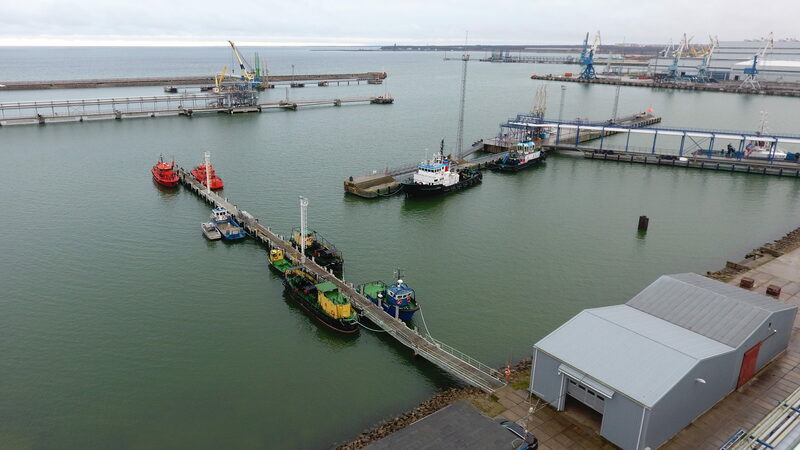 GT Corporation SE & GT Est OÜ have completed technical and engineering survey of pier 1 of port Paldiski South, Estonia, and have also repaired structural elements of piers 2 and 4. 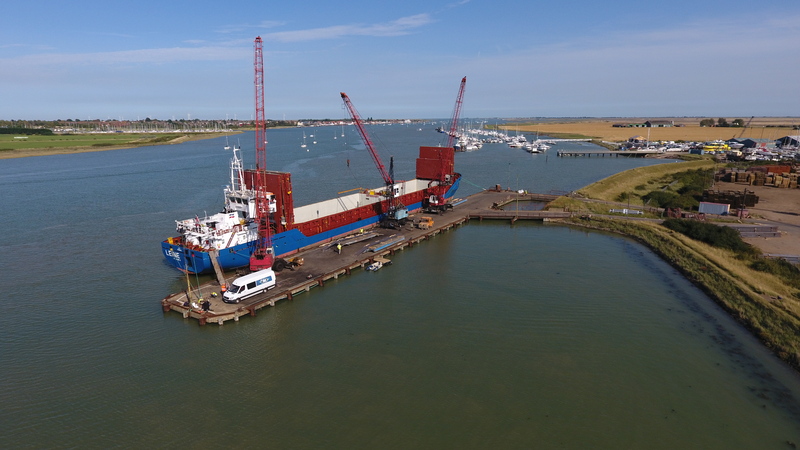 GT Corporation SE has completed the repair of structural elements of the Baltic Wharf Jetty in Essex, England. New support beams were installed and damaged piles were repaired as part of the works.